A focused shot of the inside of the halo's front fairing and a blurred pitlane are not the most dramatic first glimpses of a major Formula 1 breakthrough. Nor are the faces of a few Haas team members, or the casual slap of another's private area with a pair of gloves. 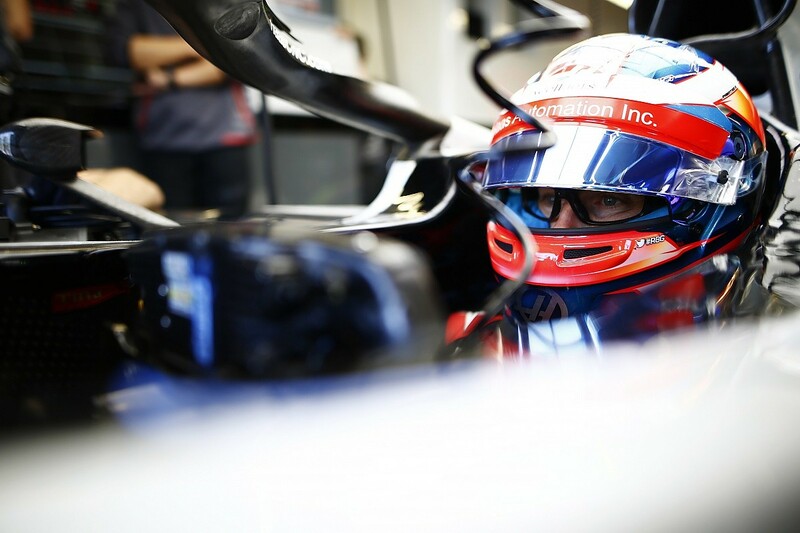 F1's use of a video camera in a pair of glasses earlier this year, with Pierre Gasly and Romain Grosjean, reignited a desire to give onboard, driver's eye footage to grand prix fans. It's raw, it's shaky, it's real and it gives an impression of speed and difficulty that is impossible to recreate with modern, ultra-stable and high-definition mounted cameras. It's also not new to anybody who has a vague understanding of IndyCar coverage. IndyCar's been rolling out helmet camera footage for years - and not just for social media hits, it's incorporated into its live race coverage. But the F1 glasses idea has been dropped. That doesn't sound like the most encouraging response to a gauntlet being thrown down some time ago, but it was really only the beginning. F1 is plotting something that, while still a secret, has got those involved very excited. "We're working on a project that will have such a massive wow factor when it's released, you just won't believe it," F1 onboards chief Steve Smith promises Autosport. "Hopefully that happens soon. It will get people talking." Mum's the word on this new push, but we know Fernando Alonso is keen to be involved in something cool on the camera front before he calls time on his F1 career at the end of the season. So, perhaps we can expect Abu Dhabi - a favoured venue for trialling something new, be it exhaust microphones or new logos - to feature whatever we've been promised. 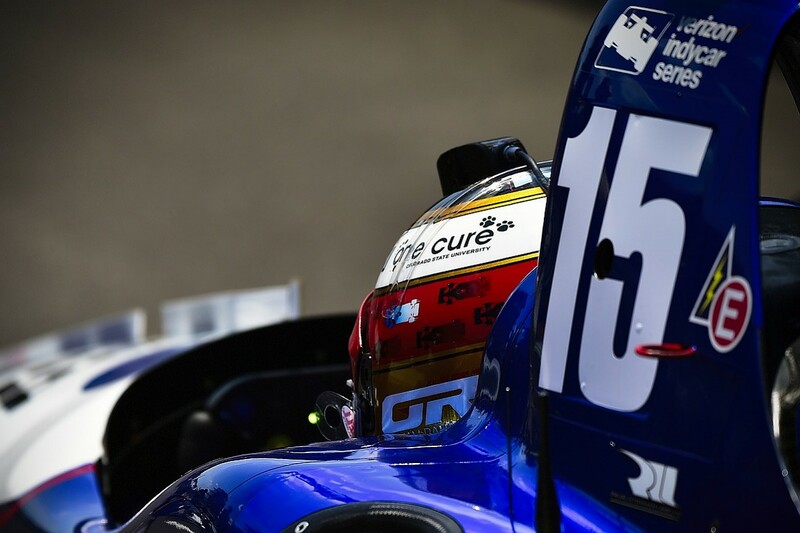 It is easy to consider such talk as paying lip service to the paying customer, but given the strides IndyCar has enjoyed recently it is about time F1 did more than just catch up. "We're constantly developing every aspect," Smith says of F1's onboard offering. "The belief is if you stand still you go backwards. You've got to be pushing. Some projects we look at, we develop a bit and we decide it isn't really achieving what we want to achieve." If that sounds vague, rest assured there is more substance. This is all centred around F1's drive for a proper driver's-eye camera. You could scoff at that and ask why it's taken so long, or you can accept the reasons for it and enjoy the prospect that one of the most sought-after ways of watching racing drivers in action will finally be available to F1 fans. F1 is no longer pursuing the glasses camera concept it trialled earlier this season, but has two serious alternative options as it closes on introducing a driver's-eye-view onboard shot. It wants to move away from the glasses to satisfy the FIA's safety criteria, as Gasly and Grosjean both reported discomfort after trialling them. In their place are two serious alternatives, but it has taken time to come to fruition for reasons IndyCar - with its top-mounted, bigger-block of a camera (pictured above) - has not had to consider. "It [an onboard camera] is one of many projects we're working on to improve the content we give to the viewers," says Smith. "We've worked on a helmet camera for a number of years now. The problem is the powers-that-be don't want to have a camera that is externally mounted because that opens up a whole new area where people think because Formula 1 have a camera on top of the helmet, everyone else can do it. "The FIA want us to have a camera mounted internally. To mount a camera internally, you have to get it homologated - to get it homologated is a long process." F1 and the FIA have some tough targets to meet. They want a tiny camera that weighs no more than 35 grams and is little different to the one in the back of your mobile phone, doesn't overheat and doesn't compromise picture quality - they are aiming for a full-HD picture, which the glasses camera trials certainly did not deliver. Only then will they commit to getting the design homologated by the FIA, which it will need to do with every helmet manufacturer as there is no one-size-fits-all approach, but the promise is that F1 is "very close". "We've lost interest in putting glasses on," Smith explains. "It's all right footage but at what risk? We're not prepared to take any chances. So, we're looking now at a camera that goes in the foam or in a similar position that has a wire coming out into a connector. "The camera we did before, on an Arai helmet [pictured below, in 2008], I went to Milan where they conduct the homologation tests. They do friction, impact with a blunt object, impact with a sharp object. We had to measure how much force was required to part the connector. "It takes 0.7kg of force, which is nothing. One tug of the head and it'll come apart. That's what we're looking at but we're trying to find a solution to fit inside the helmet and not outside. I couldn't put a timescale on it but in the not-too-distant future we will have a solution for it." A camera mounted internally would inevitably have reduced picture quality because of helmet visors but this is considered to an unavoidable issue that would be a worthwhile drawback for what it would add to the TV coverage. One way to avoid that is by implementing option number two: take advantage of tweaked helmet designs for next season that featured a bigger chin safety area. 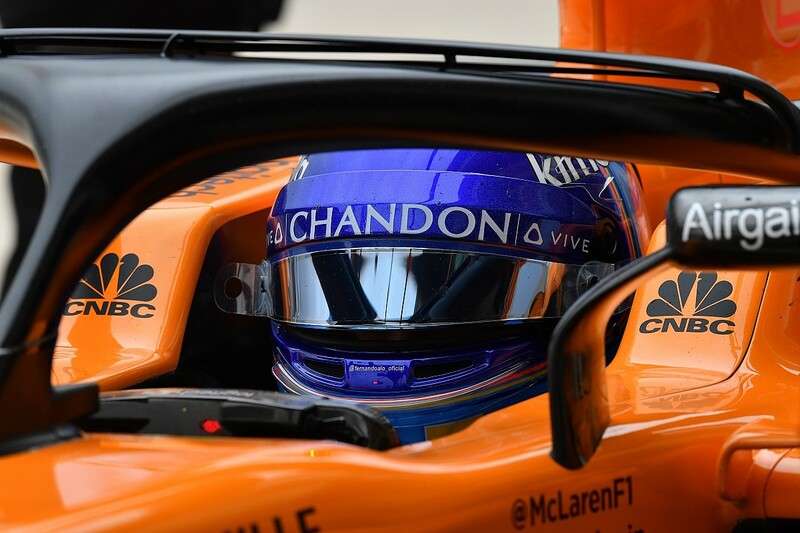 This camera would not be driver's-eye level, instead sitting just below their nose, but it would still offer a similar dynamic and crucially look out of the helmet without any obstruction. A possible drawback is the images may not be quite as impactful, like when David Coulthard trialled a lower-mounted helmet camera during his farewell GP weekend in 2008. 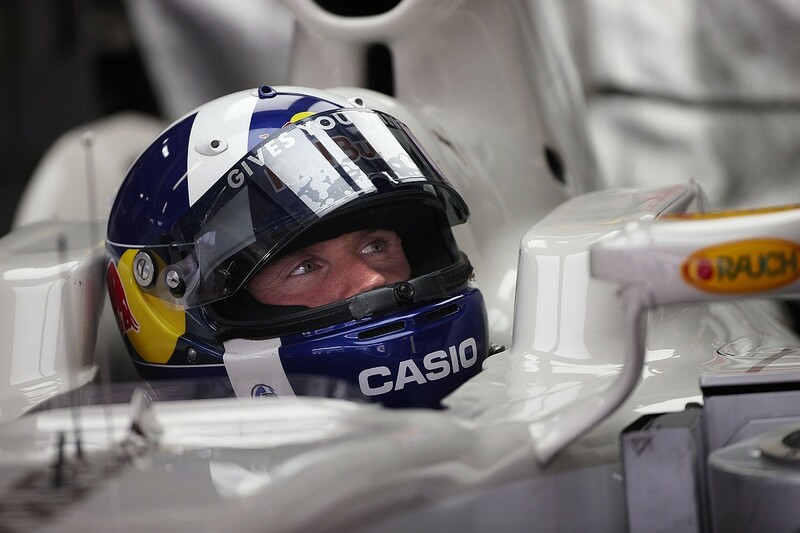 However, whether inboard or outboard, F1 is still excited by the driver's-eye possibility. "The visor does diminish the picture quality but I think balanced against what you're capturing, as long as the camera is at the quality we require, it's OK," says Smith. "If they wear tear-offs, at the start they are going to have multiple tear-offs and each one of those will detract from the picture. But we haven't at this stage determined 100% it will go here, it might go in the chin - it's not quite driver's eye but it will be just below his nose and that would look out of the helmet without any obstruction." Smith describes the process of developing onboard camera options as "like spinning plates". This is a person who helped advise Ron Howard and his camera crew on how to capture onboard video for the film Rush, so he works to a very high standard. Rush, a major motion picture, offers a decent insight into the development that has gone into F1's onboard push. "If you saw what they did to get pictures in Rush from the car you just wouldn't believe it," says Smith. "They tracked down the side of the car and where the front wing is was like a JCB bucket full of equipment - that captures five seconds of video that they cut into the film. We produce four or five images from the car and apart from the T-shape you don't know where the cameras are!" It's a comparison that also hints at the work that's still going into trying to offer fans the "wow factor" they are now being promised. 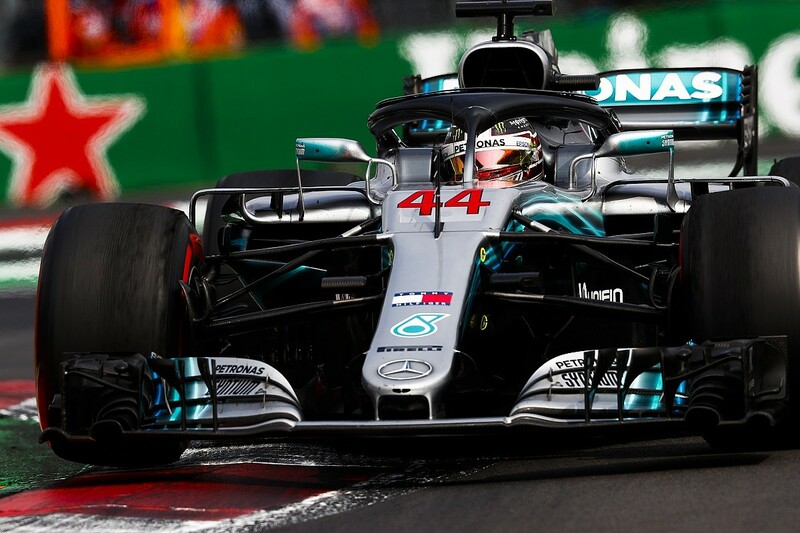 F1 will not lump a boxy camera atop or to the side of the helmet because so much money has been spent trying to give the broadcast better pictures without compromising the crazy levels of detail designers go to in order to maximise the aerodynamic efficiency of their car. Hundreds of thousands of pounds has been spent developing the T-shape of the camera to have less aero effect on the rear wing. Like a lot of things early in the Liberty Media era of F1, more attention and money is now being focused on benefitting the audience than just the bank balances of those in charge of the organisation or the teams. Even if we don't know exactly what is in the pipeline that's supposed to stun us, it's OK to simply get excited by the prospect of something as unspectacular as a new onboard camera. Like any sport, it's the heroes at the heart of the action, and what they do that seems so superhuman, that make it so special. No football fan would turn their nose up at a camera that lets them view a mazy dribble and finish in Spanish football's Barcelona v Real Madrid El Clasico from Lionel Messi's view. F1 fans should revel that they are on the brink of their equivalent becoming a reality.